Happy New Year everyone! I hope you had a wonderful Christmas and are looking forward to the next 12 months. It’s been a pretty eventful year for me, even without any touring. Most significantly, it was the year when I reached the landmark of half a century! I’m not sure where the time went, but it seems I’ve been making records for nearly 30 years now, which seems crazy to me. Perhaps appropriate then that the year would begin with the recording of a new album To the Bone, which was released in August. It seems like with every album I’ve been able to say it’s the most successful of my career, and in an industry where the trend is towards declining interest and sales, I have to be extremely happy that interest in my output continues to grow, even if it does mean having to work twice as hard to promote it. A lot of that promotion was actually a lot of fun and brought many new experiences; whether it was filming the Nowhere Now video in the Atacama desert, working with Bollywood dancers, or watching my face get plastered with paint guns on a wall in East London, sometimes things got kinda surreal! I always try to do something musically different with each record, since it’s important to me to feel like there is a sense of evolution, after all what’s the point of making the same record again? But that also makes for a more difficult commercial proposition, as you can’t expect your whole audience to go with you on the same musical journey. With this in mind, and the fact that I working with a major label this time, I expected To the Bone to be the most divisive album of my career, so I was pleasantly surprised to find that it was a lot less divisive than I thought. Maybe that means it’s not as different as I thought, or it’s just that when it comes down to it most people respond to music in a very open way, and whether it belongs to one genre or another really doesn’t matter. Thank you to all of you who consider it among your favourite releases of the year, it’s been amazing to see the album and tracks showing up in so many end of year lists. Of course To the Bone wasn’t the only music I released this year. 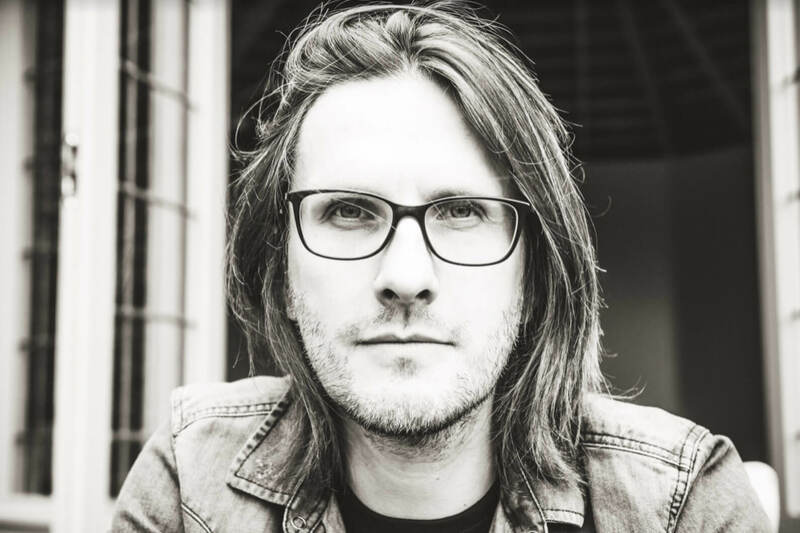 At the start of the year came the fifth Blackfield album. Although once again I wasn’t as involved as I was on the first 2 albums (Aviv writing nearly all of the material), I was more involved than I had been for some time, and it was great to work with Alan Parsons on a few songs. 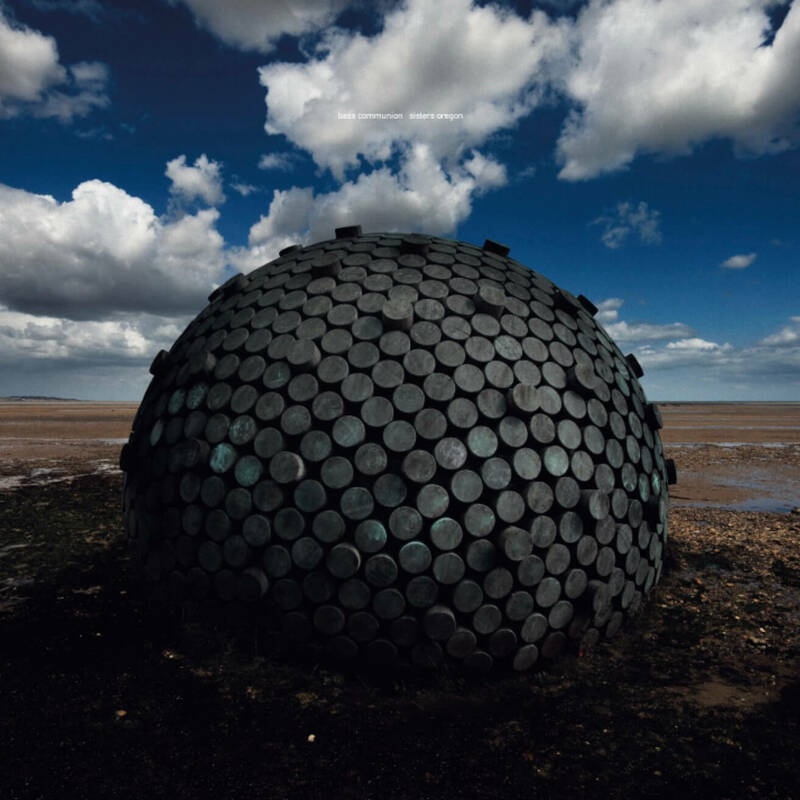 Along with the first one I think V is possibly my favourite Blackfield album. 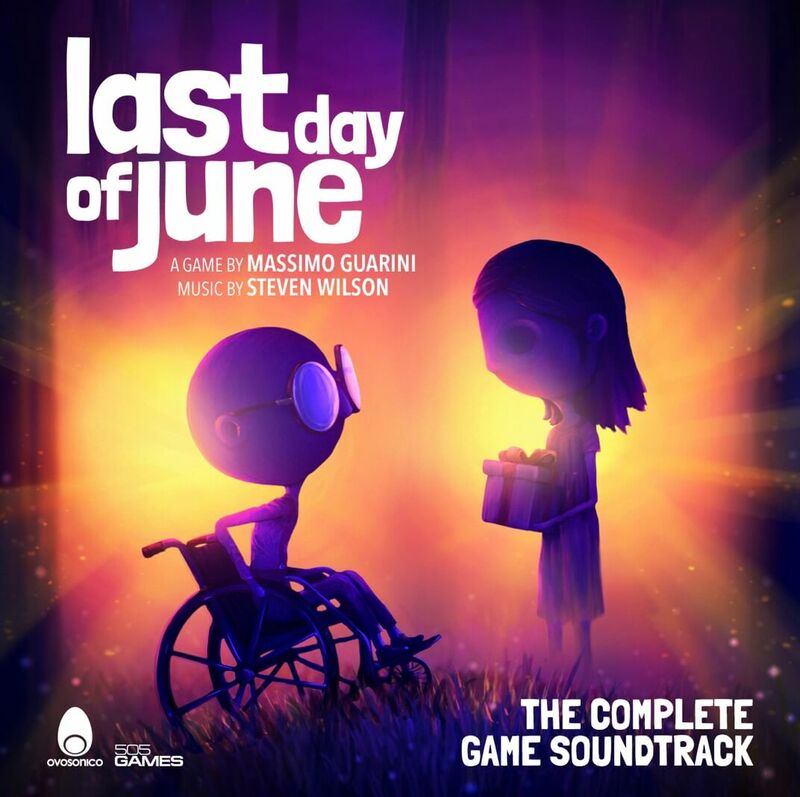 There was also my soundtrack to the stunningly beautiful computer game Last Day of June (released 1st Dec). This is a project I was almost accidentally involved in, since the game was developed using existing music from SW and Bass Communion albums (although mostly unique mixes/versions), but to my ears it works surprisingly well as a cohesive listening experience. There are no plans for a physical version, so at this moment Last Day of June is only available on digital / streaming platforms. This in itself reflects another big change for me over the last year, which was my increased engagement with the world of streaming. As most of you will know, for years I resisted non-physical distribution of music, I just couldn’t relate to music if it didn’t come as a physical piece of art that I could hold in my hands. That’s still largely the case for me as a music fan myself, but it’s become increasingly apparent to me that in a world where there is arguably far too much music, to ignore the world of streaming and digital distribution is simply to ensure an entire demographic of music lovers will never get to hear my music at all. Streaming platforms such as Spotify and YouTube now account for well over half of all music listened to, and that’s only going to rise. I long ago abandoned the theory that not having my music available there would mean people would be forced to go and buy a physical album instead, as the reality is they have a billion other songs they can listen to instead! Plus it can also work the other way around; there are plenty of people who use streaming services to discover music that they subsequently go and buy in physical form, or (perhaps more relevant) concert tickets to see it performed live. I’m sure many of you knew all this already, I’ve just been slow to catch on! Anyway, the upshot of this is that for the first time this year you could find me engaged on platforms like Spotify, where I also have my own playlists. 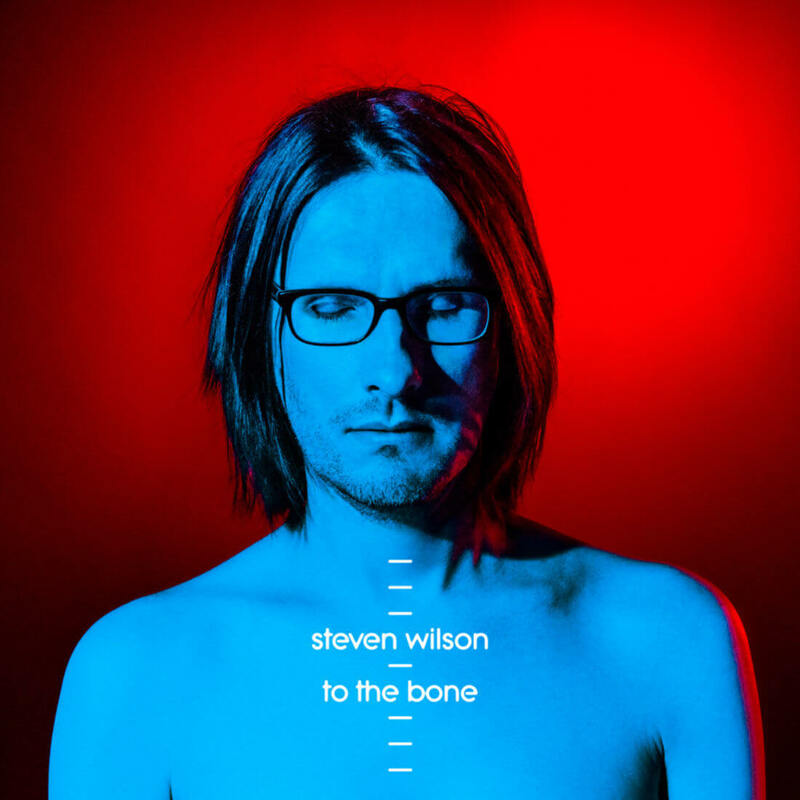 In the 4 months since it was released, songs from To the Bone have already been streamed over 8 million times. While those numbers aren’t going to trouble the likes of Kendrick Lamar, they are an indication that there are a lot of people out there beginning to discover and hear my music for the first time. I don’t believe the idea of music presented as a piece of art that you can hold your hands and treasure is ever going to completely go away, but it is certainly becoming more of a niche market. Some might say that rock music itself has become more of a niche form of music, at least I can’t remember a time when new rock music has been so invisible in the mainstream. But in the meantime, I was also happy to continue my work remixing classic rock albums from the past into high resolution stereo and 5.1 surround sound for deluxe physical reissues. A lower profile release in 2017 was a new Bass Communion vinyl only EP Sisters Oregon. It’s been a long time since I issued any new BC music, but I know there are some listeners out there for whom this is their favourite among all my projects. Drone, ambient, noise music, whatever you want to call it, has always been a labour of love for me as both a listener and musician, but there are a lot of artists out there doing it, so at least when I make something I want to feel like it’s really a worthwhile addition to the genre and my discography, and that was the case with this EP. Thanks to German label Drone Records, and to those that bought and appreciated it. Moving into 2018, the big event is touring most of the year with my band. As well as playing music from To the Bone, I’m going to be dedicating some of the repertoire to two albums that are soon to receive high-profile reissues, which are In Absentia and Deadwing (starting first with remastered vinyl editions in February/March). There is also going to be a lot of new visual elements to the show – myself, Lasse, Jess Cope and lighting designer Martin have all been working hard to try to take everything to the next level in terms of spectacle. The first show is in Lisbon on 31st January, with the tour continuing through Europe and the UK, with 3 big shows at the Royal Albert Hall in London in late March (as I write only a few hundred tickets are left for the last show). I’m still working on exactly what will happen over these 3 nights, but expect some special guests and of course some set list changes from night to night, as I know that some people are coming to all 3 shows. Then I return to North and South America in the Spring. Even if you haven’t seen your city/country included in the tour plans yet, bear in mind that there are many more shows to be added in the second half of 2018. Finally, there’s going to be a SW release for Record Store Day in April, though I can’t say anything more about that yet. Ok, I’ll leave it there, just to say I hope to see as many of you as possible on the tour, keep listening and being curious. There’s a lot more music, movies, books, art, news, information, life-choices…etc, out there than the mainstream will ever turn you on to, so curiosity is the key.